In 2015, the U.S. Census Bureau estimated the construction industry has spent around $1.1 billion dollars annually on new and existing projects. This can open many doors for skilled contractors. 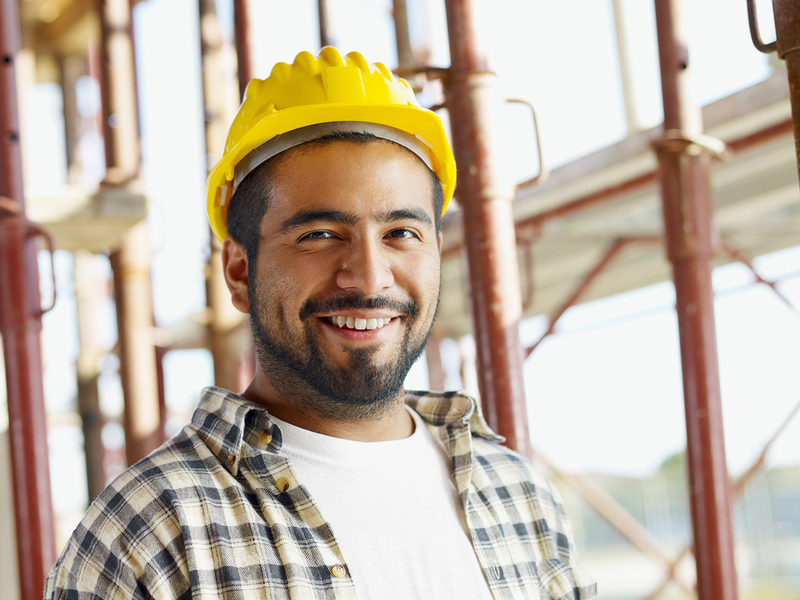 The good news for builders, roofers and other tradespeople is they can have more leverage in their career when they attend contractors license school. Job satisfaction comes from having the right skills. Contractor classes can show you how to improve your contract negotiation skills and become a greater asset on the job. According to the Bureau of Labor Statistics, specialties like green construction and sustainability measures are become more utilized in residential and commercial structures. Constructions tradespeople in Massachusetts, Minnesota and Oregon can find a wealth of opportunities, as new and existing structures are being worked on every day. PDH Contractors Academy has continuing education courses in OSHA Safety, Green Building, Residential Remodeling and Construction, as well as others. 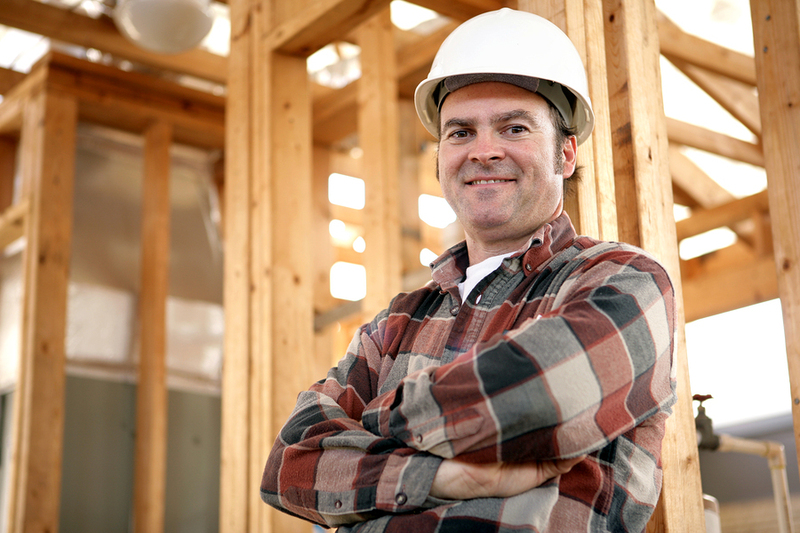 Learn new skills with contractor classes. While institutions offer cheap contractor continuing education programs, some are not worth the time or expense. Sometimes lessons are not thorough or not executed for every type of learning ability. At PDHContractors.com, we offer affordable classes taught by industry experts. We want to help construction professionals be the best they can and have a long-lasting career. This makes a huge difference when it comes to answering construction-related questions upfront. The PDH Contractors Academy understands that students have obligations such as work and family and that time is precious. This is why courses are taught by a well-respected authority. Instructor Steve Preins is more than qualified to answer real life questions about the construction trade. For more than 20 years, Preins has gained notoriety as a speaker and trainer in the building sciences industry. He has also studied architecture and engineering at Florida International University and Washington University, respectively. Contractor school courses are available in 3- to 8-hour modules, depending on requirements for state license renewal. Online courses are very easy to navigate and technical support is always ready to assist with any difficulty that should arise. For those who are more comfortable with traditional learning, home study (with hardcover materials) is available in some states. At PDH Contractors Academy, courses start as low as $30 and money-saving learning bundles are available in some states. If a student needs to stop their studies for work or other matters, we understand that sometimes things need to be put on hold. Once a student is ready to resume courses they can just pick up where they left off and not repeat what they have already learned. Once a course has been completed, a Certificate of Completion is manually sent by email. These are processed the same day or by the next day of business. While working independently has its perks, there is also the matter of staying ahead of the competition. PDH Contractors Academy offers contractor classes that can help you earn more money by learning valuable skills that new or existing clients may be interested in. Call today to start a course at 888-564-9098 or email us at support@pdhcontractors.com. You can also browse courses by state to find out how to get a contractors license or learn about other specialties. Our competent staff is more than happy to answer questions or discuss a class in further detail. Investing in you can bring the best returns like job satisfaction. Jeannine Swindell is an author who writes about careers, marketing and small business matters.